August is here and summer is almost over! The river has been busy with rafters and fisherman! 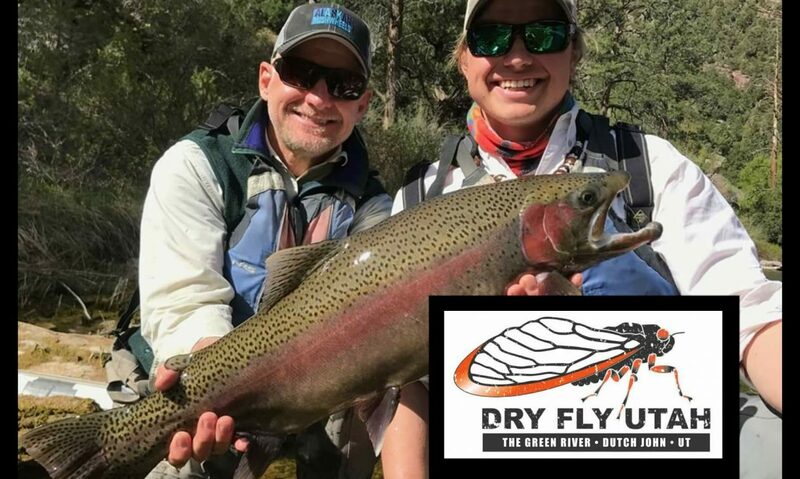 Big bugs have recently been doing well for dry fly fishing. 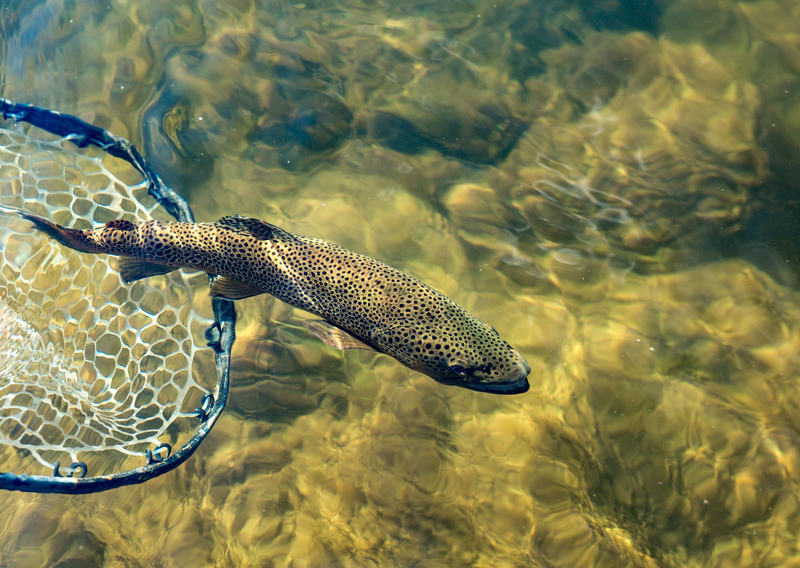 Hoppers are on the banks and fish are looking up. The pseudo hatch has started, try a pheasant tail nymph. Small ant flies are also working. We’ve had rain showers almost every day for the last month, so bring your rain jacket! 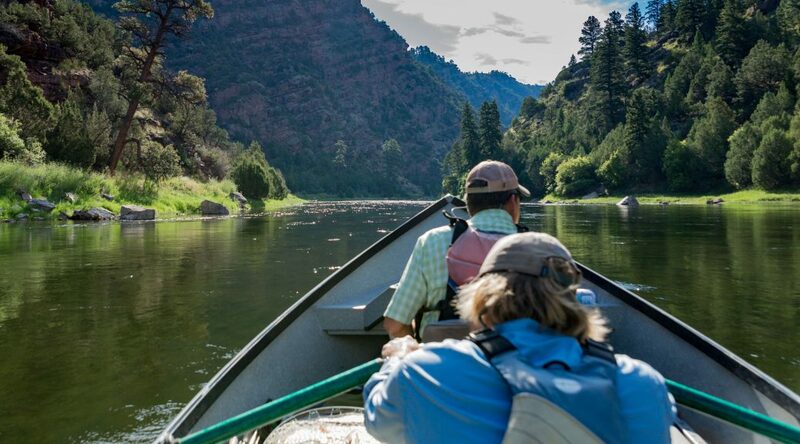 LICENSED FLY FISHING GUIDES on the GREEN RIVER and BEYOND….